Don’t GUESS travel with the BEST! 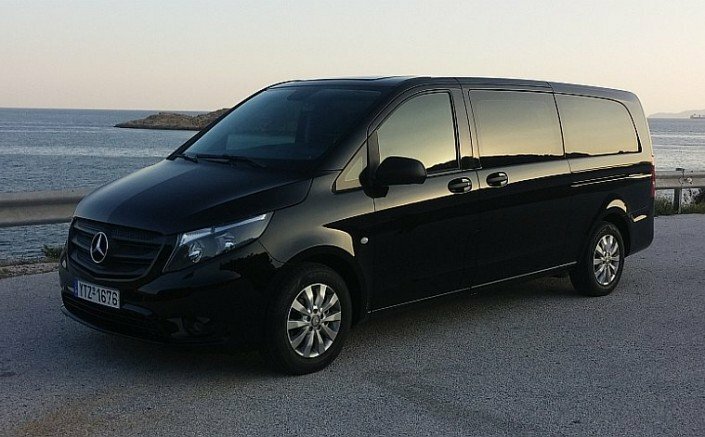 Amazing Athens Tours is a group of professional well educated English speaking chauffeurs, drivers. 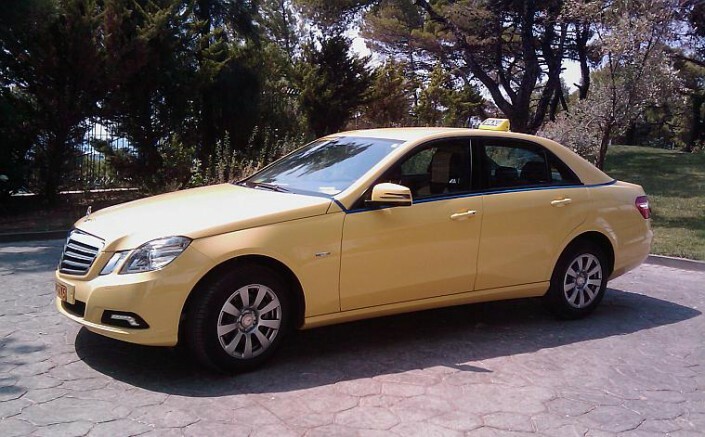 We start our private tour and transport business during the 2004 Athens Olympic games. 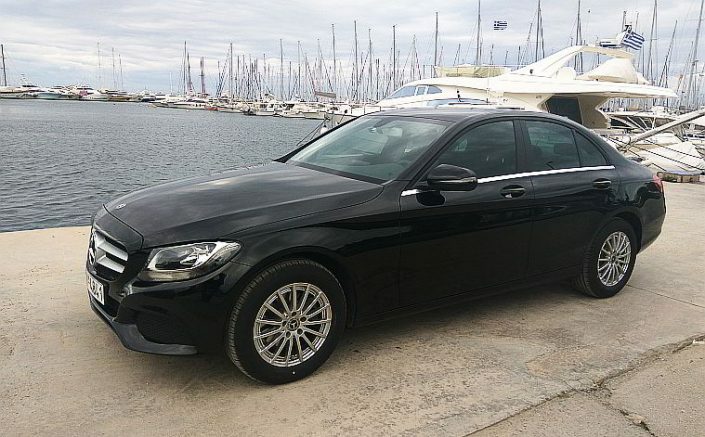 Our aim is to meet the needs of people who are visiting Greece for vacations or business. 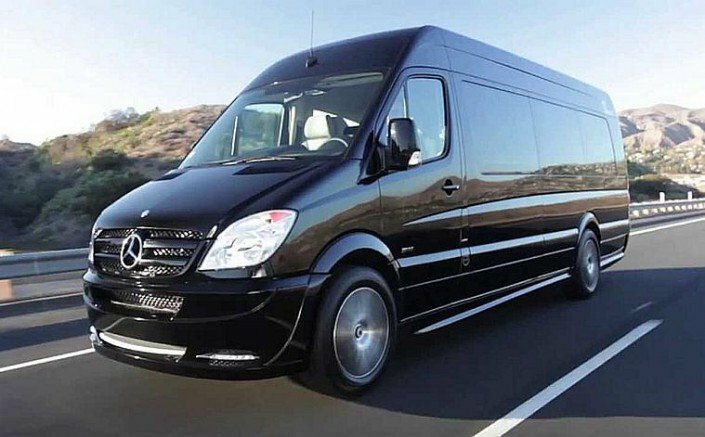 We provide unique and high quality tours and transportation services for demanding travelers from all over world. We are proud of our culture heritage, our aim is to share our knowledge, experience and enthusiasm with our visitors. We offer tailor made private shore tours and trips in Athens and all over Greece. Our network insures that your tour is everything you desire! It is certain that under our guidance and suggestions you will save time, hassle and you will learn a lot about the Greek mythology, history and culture. In our team everybody are authentic Greeks, friendly, punctual, discreet, informative and knowledgeable about our history mythology and culture! We guarantee a great tour and a wonderful experience without worries and surprises, Everything it will be exactly as we agreed, you are the BOSS!